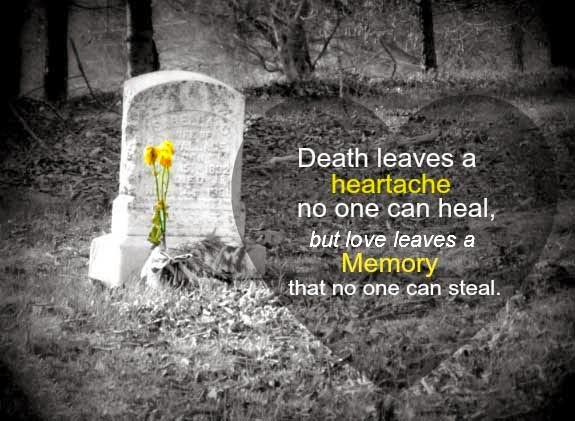 Some people fear the death because they cannot stand the lost feeling and sorrow when their relationships have gone. However, death actually is not quite scared as people thought. 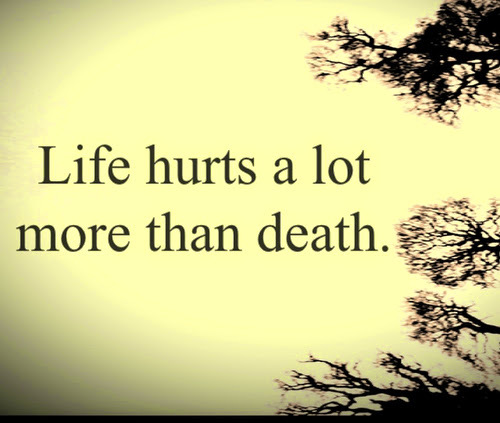 This page shows more than 27 Quotes about Death. 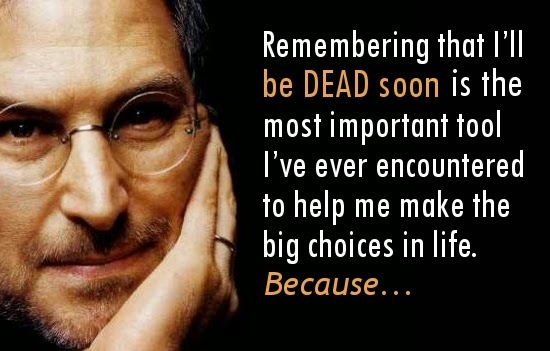 Hope you will change your mind if you used to think that Death is scary! Death is the dropping of the flower, that the fruit may swell. 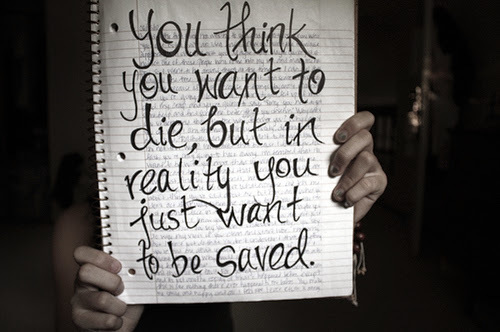 You think you want to die, but in reality you just want to be saved. 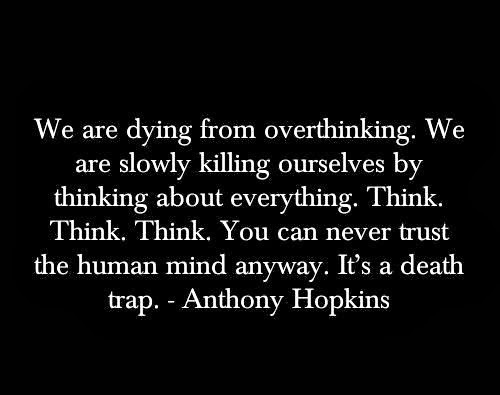 We are dying from overthinking. We are slowly killing ourselves by thinking about everything. Think. Think. Think. You can never trust the human mind anyway. It’s a death trap – Anthony Hopkins. 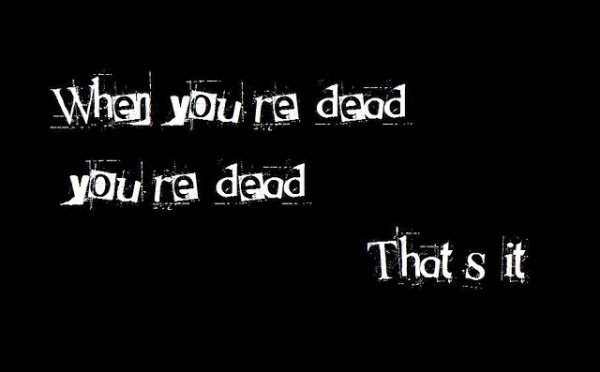 When you are dead, you are dead. That’s it. 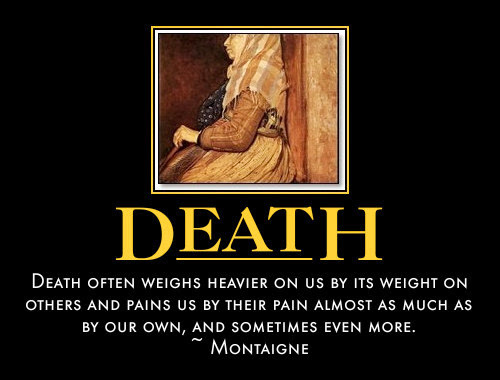 Death often weights heavier on us by its weight on others and pains us by their pain almost as much as by our own, and sometimes even more – Montaigne. 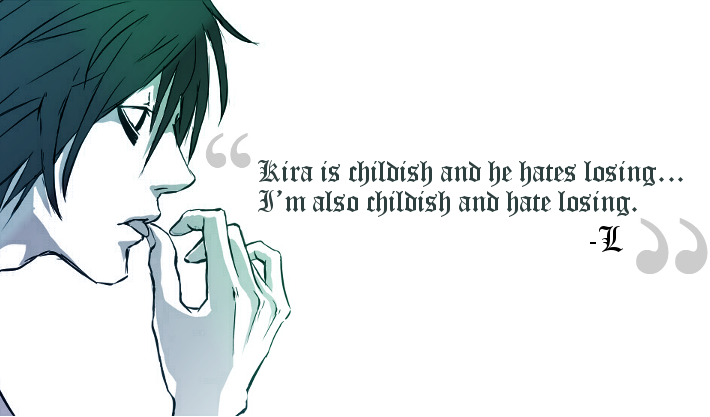 Kira is childish and he hates losing. I’m also childish and hate losing. 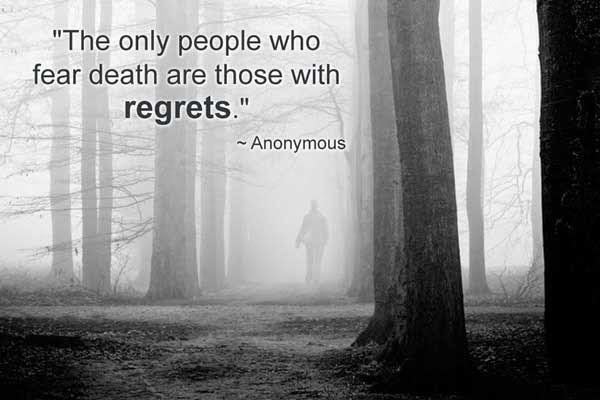 Hope these above Quotes about Death will make you feel peaceful when facing a dead of someone. You can see more Motivation Quotes on Saying Images.